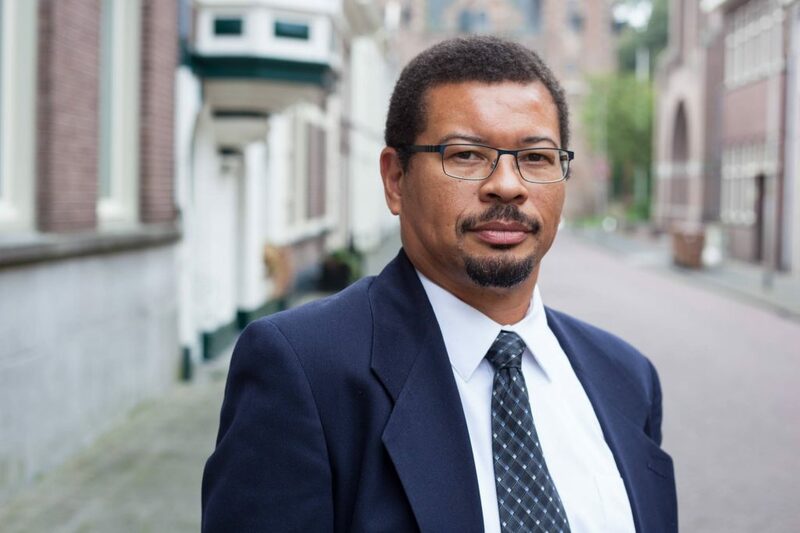 + Vincent Bacote, director of the Center for Applied Christian Ethics at Wheaton College, reflects with Drs. Labberton and Richard Mouw on virtues of political leadership during a fraught election. Published on: Jan 25, 2017.